Swindon Design combines the skills of Paula and Rob. We are a small team who started off as self-employed sole traders working locally. We started sharing projects and working together more and more until we decided it was sensible to form one single limited company. We now work together to create sites that are pretty damn good! Paula is technical and artistic and takes great satisfaction from creating aesthetically pleasing sites; Rob makes them work like a dream – and nothing is impossible! Read on for more about the both of us. We’ve had phenomenal feedback from everyone across the company on the landing/registration pages. The feedback has been overwhelmingly positive so wanted to share this response with you. I know there were a lot of long hours and hard work involved but it certainly paid off as everyone is impressed! I cannot thank you enough for your help! You have been incredible and very supportive to work with and I will no doubt refer you to anyone else in the business who might need your support. THIS IS US. WE LIKE TO KEEP THINGS SIMPLE. WHEN YOU CALL US, YOU WILL GET TO SPEAK TO ONE OF US! 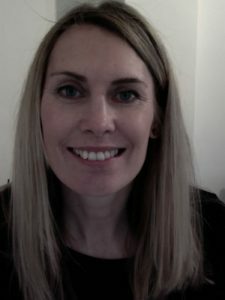 Paula began web design in 2000, working for a small computer company, until becoming self employed in 2002, as a freelance web designer. She believes in working with clients so they deal with a real person and helping to teach them to manage sites themselves and keep the costs low. A previous career as a primary school teacher provided the skills of presenting information simply and clearly, avoiding visual stress and confusion – easy enough for a child! With many arty hobbies – including painting, photography, felt making and glass fusing – she has an eye for colour and design and an enjoyment in making websites look great. 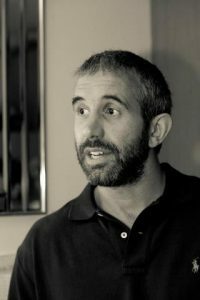 Rob studied computer programming at university, then worked within an IT department for 4 years, where a number of web-based projects, fuelled his desire to pursue web programming’ further. Rob has many interests outside of work but his main passion is DJ’ing. He’s been spinning the tunes for the last 18 years and many a night will find him quietly practising on his ‘wheels of steel’ as his family sleeps! At the end of every week, having spent numerous hours sat in front of a PC monitor programming, you will also find him in the garden or doing DIY, getting his hands dirty and feeling like he’s done some real hard graft! 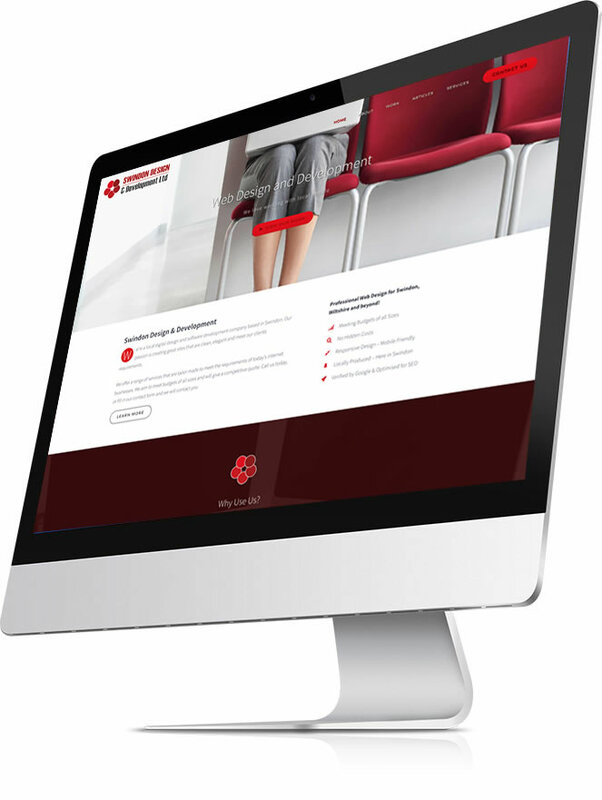 GOT AN AMAZING IDEA OR JUST NEED A GREAT NEW WEBSITE?